This month flew by for me, and I have a feeling October will go even faster with trips to Dublin, Copenhagen, Boston and New York all within the next four weeks and some special visitors in between. So life’s pretty busy, not to mention preparations for my first solo photography exhibition in November (more on that in another entry) and planning for our wedding next Summer. I haven’t been out to take too many photos this month, but Instagram is always handy so I’ve fit in a couple of those! Come follow me if you don’t already. 1. 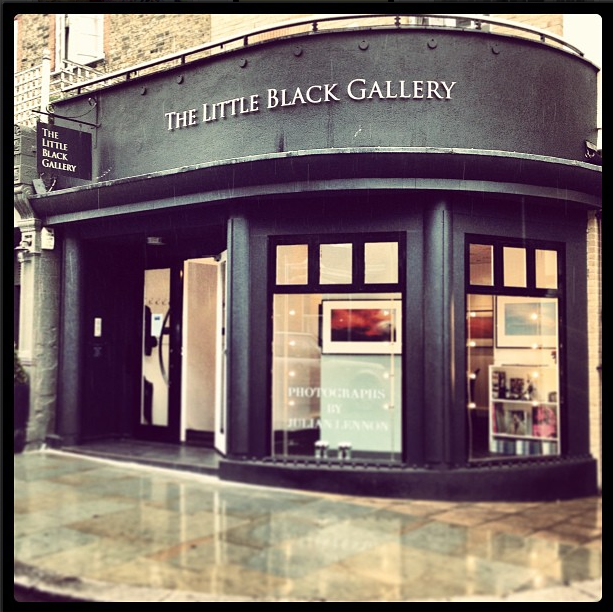 The Little Black Gallery. I first walked by The Little Black Gallery when Martin Usborne’s Dogs in Cars series were in the windows. They were powerful images of dogs with sad faces looking out of car windows into gloomy nights, rain dripping down windows, darkness all around. I found Martin’s work again on Kickstarter the other day and asked him an interview. He kindly agreed. 2. MadC and photo shoots in East London. 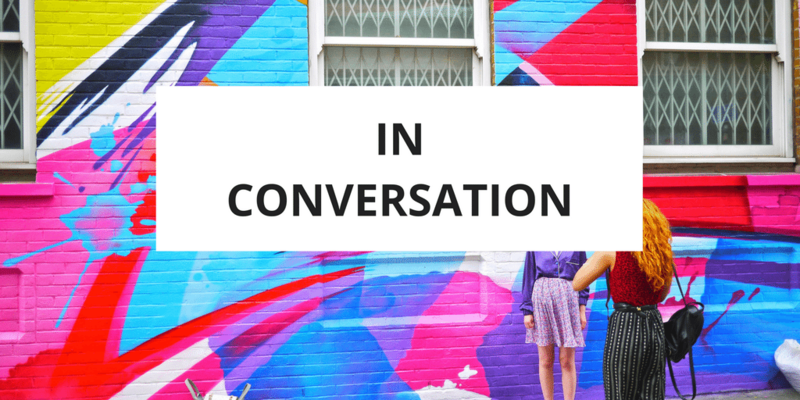 The streets of East London are saturated with colour these days, from the murals off of Brick Lane to stickered lamp posts to this giant painted wall designed by MadC. I wrote a blog post recently on observations of the area. 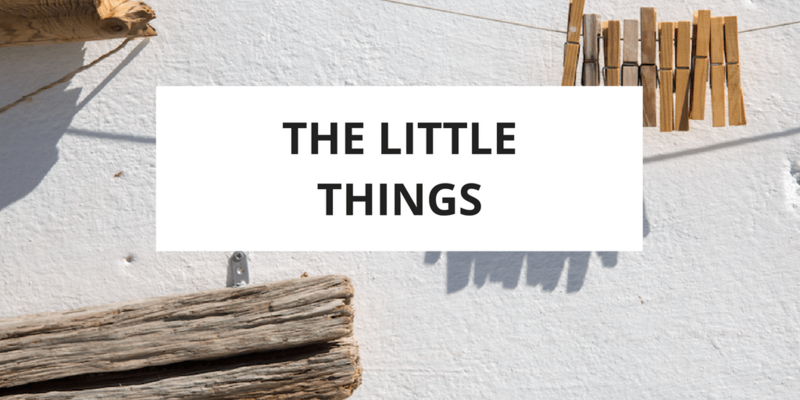 One of these included that there are plenty of photographers, models, fashion designers and bloggers collaborating to help get themselves and each other noticed. 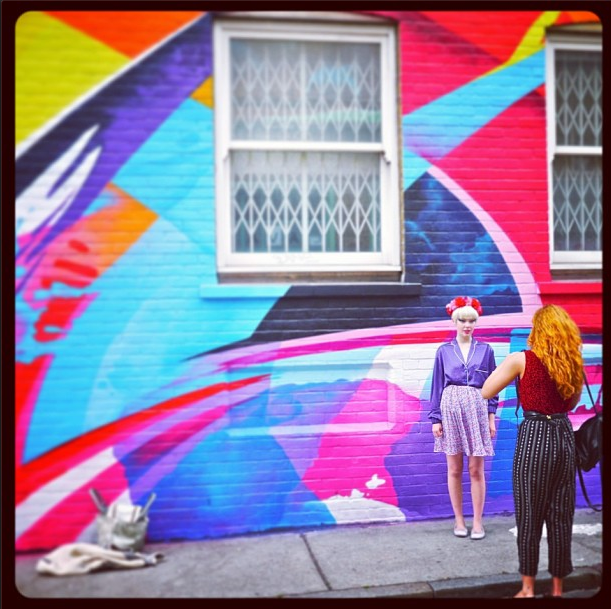 This random photo shoot on a side street is not unusual to spot. 3. The Great River Race. This isn’t normally something I’d rush out to see specifically, but I needed some fresh air after being stuck in the house for a few days with tonsillitis (which is NOT fun, by the way). So I convinced Jorge to take a short walk down to the Albert Bridge with me to watch the Great River Race. 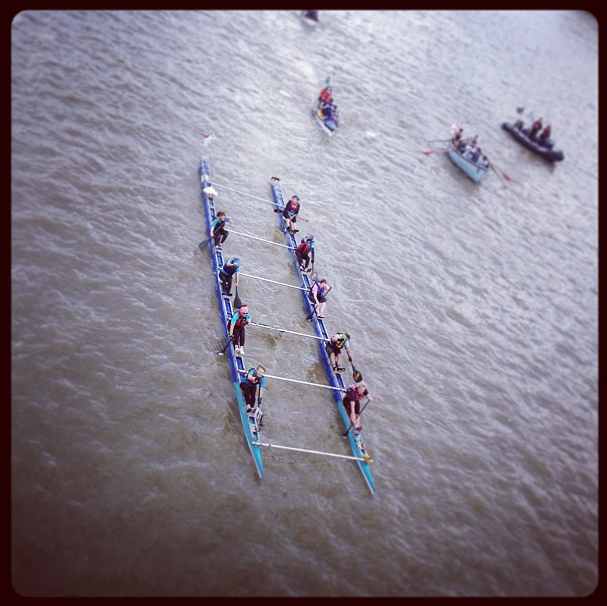 There were hundreds of manpowered boats passing under the bridge. I liked this joint effort in the photo. I thought it was quite unusual! 4. 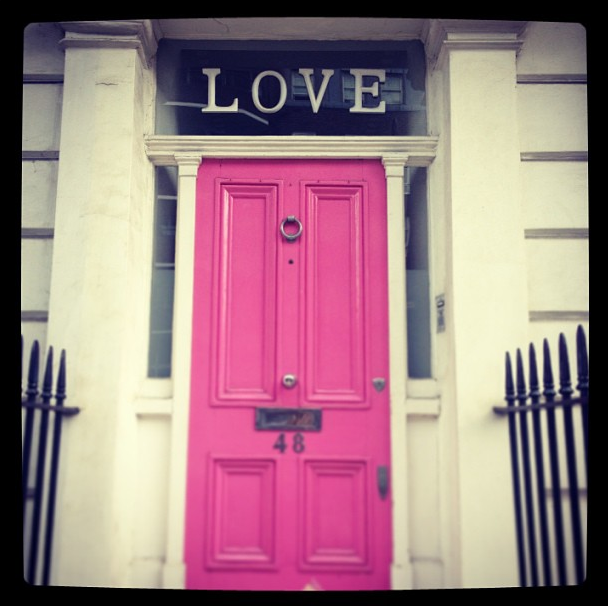 The LOVE door. This might be my favorite door in London apart from Eleven and A Half which is also fabulous. But this one is bright pink and as far as I can tell, the person who lives here has a pink car as well. It would make a fun place to take wedding photos next Summer if the person inside doesn’t mind! 5. Bumpkin cocktails. Since the Bumpkin Secret Garden restaurant planted itself in such a convenient location for us a few months ago, it’s been hard to resist eating there as often as possible. 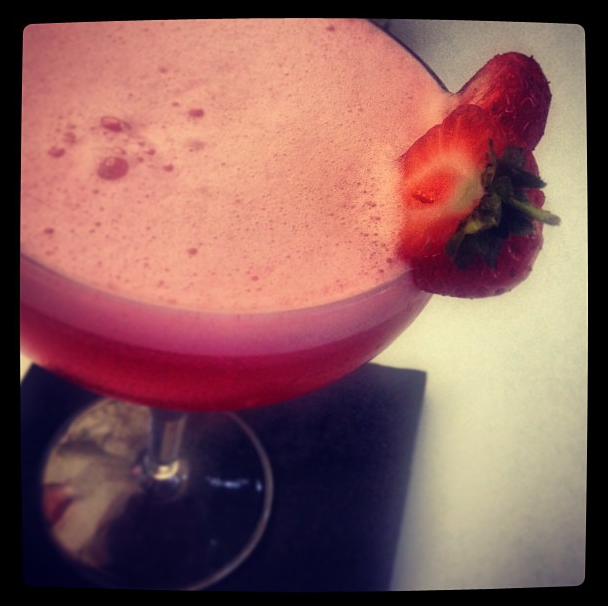 The food is great, but the cocktails are definitely a bonus. This lovely specimen was a British Martini. 6. 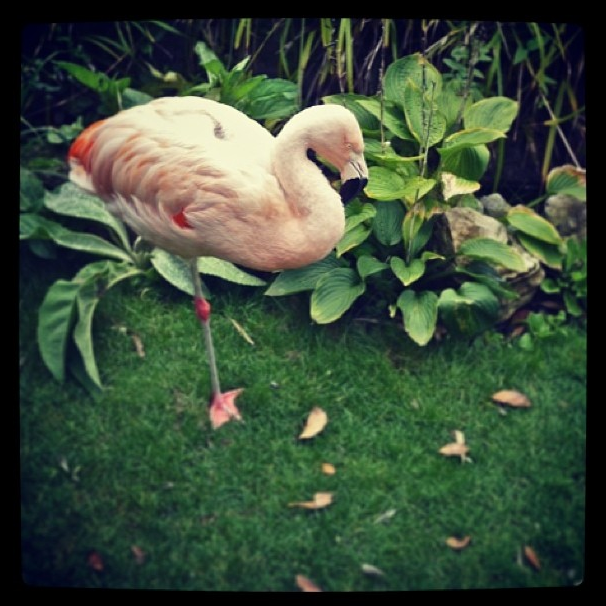 Flamingos at Kensington Roof Gardens. 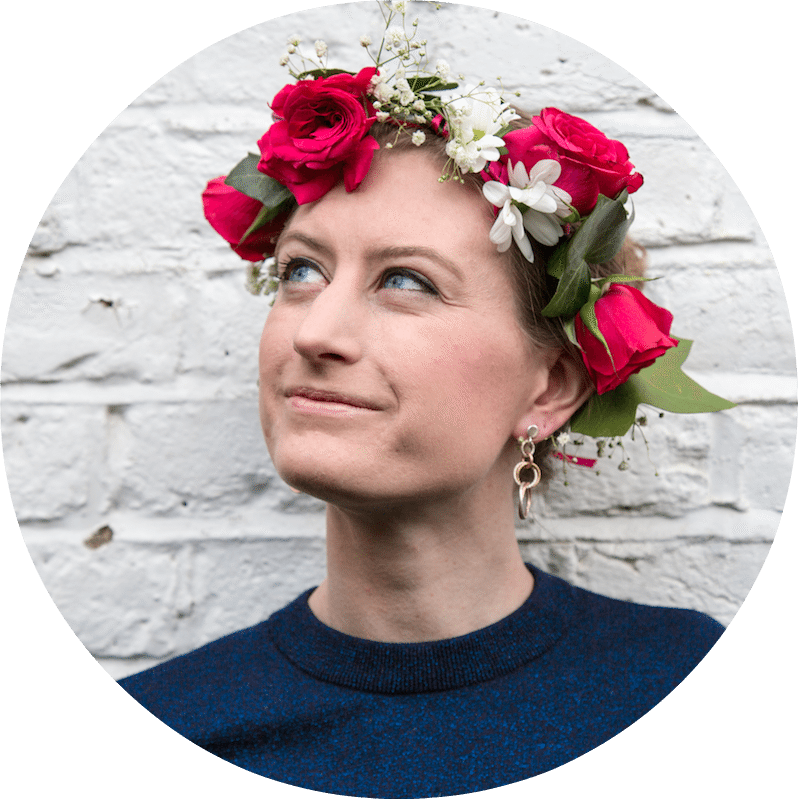 Dimple and I went to see Kensington Roof Gardens set up as a wedding venue. Of course at about £15,000 just for the space, it’s a tad bit out of budget. But it was fun to walk around the gardens, test some canapés and champagne and, most of all, get a glimpse of the four resident flamingos! More pics in the blog link above. 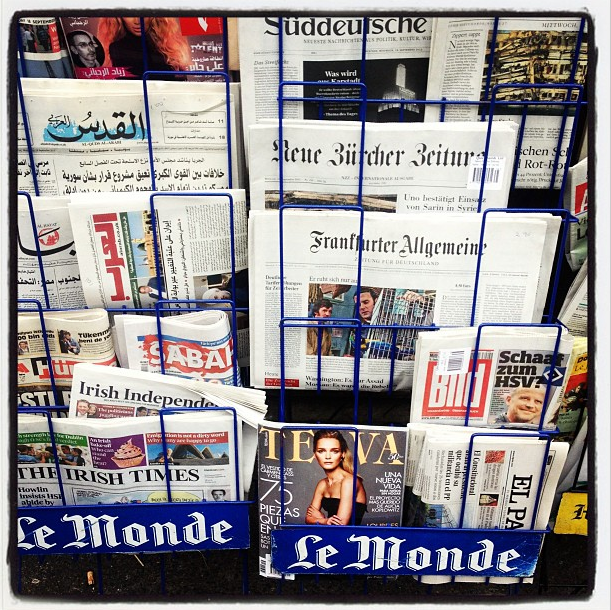 7. International newspapers. I love that fact that, in London, and other diverse cities, you can walk past an ordinary corner shop and spot a big rack full of international newspapers waiting to be sold to people. 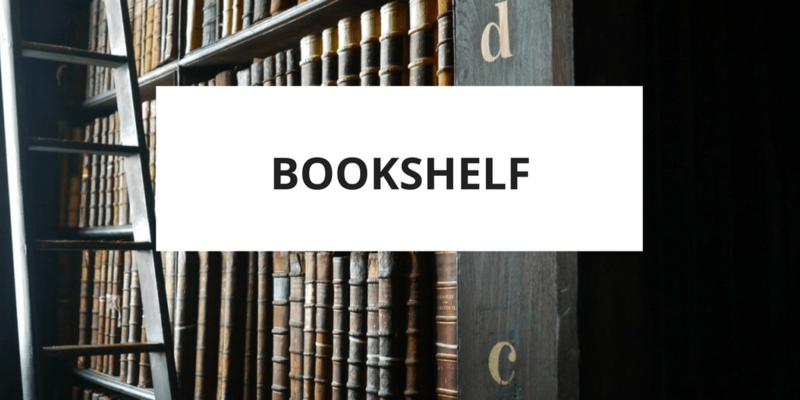 With some 350 languages spoken in this city, it’s not such a surprise, but I still enjoy the fact that they are available so readily even if I can’t read a single one of them. 8. Evidence of a wedding. Speaking of weddings (see flamingo above), every time I walk past the City Hall in Chelsea (which is definitely a few times every weekend and sometimes mid-week), there’s a wedding party lined up on these steps taking photos and throwing confetti while shoppers walk past on King’s Road. There’s also a homeless man who sometimes sits nearby and sometimes makes the photos. 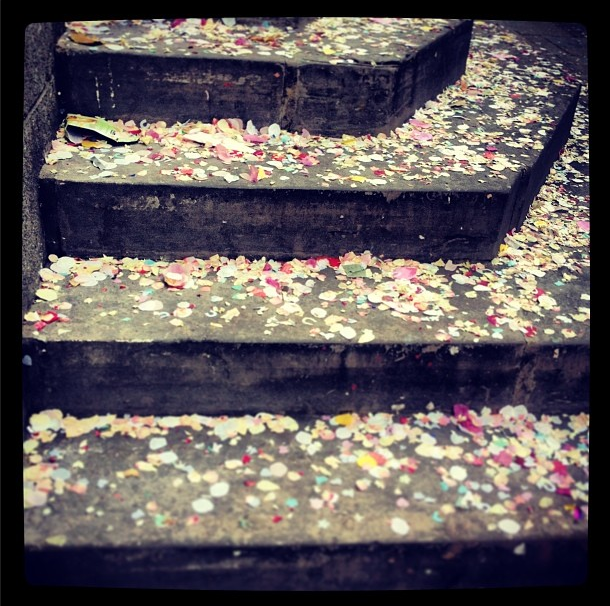 The steps are always covered in confetti that blows onto the pavement around the building. 9. By candlelight. 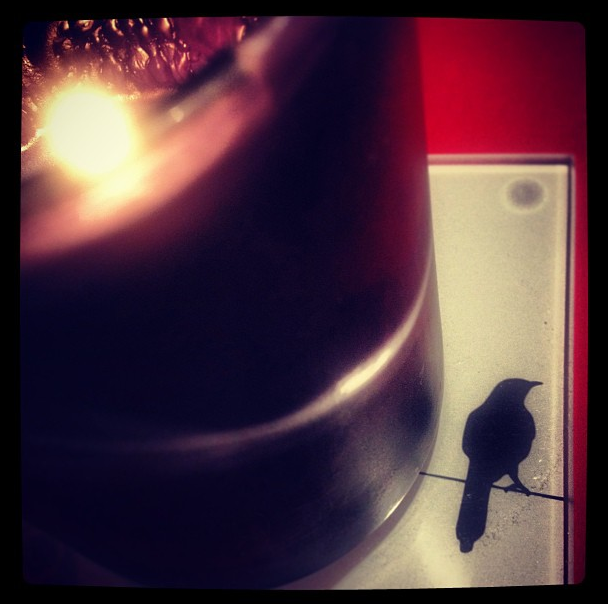 My mom brought me these bird coasters and with the black candle they look quite gothic! It was a quiet night in, trying to relax a bit during a chaotic week. 10. 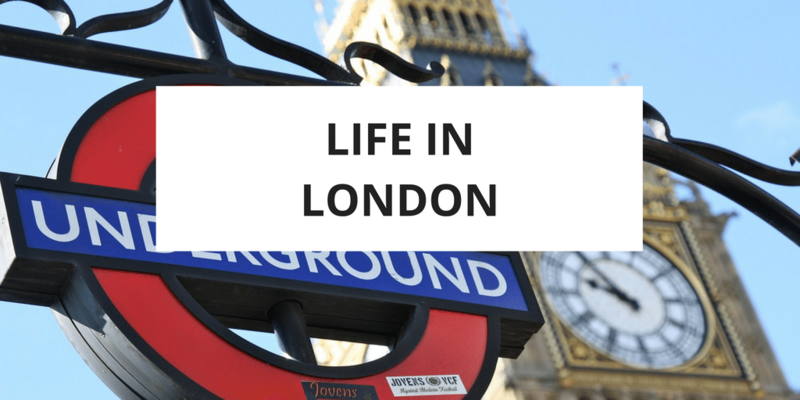 Clet in London. 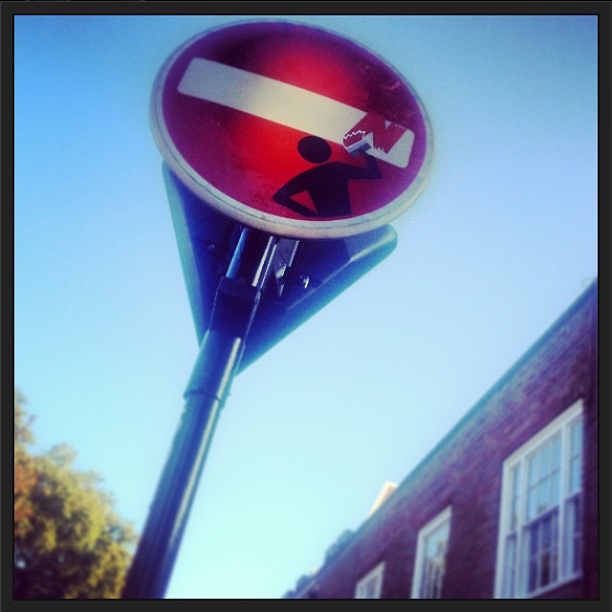 When my parents were in London at the end of August, we kept spotting altered street signs around Chelsea – the work of artist Clet who lives in Florence. Over the next few weeks most of the ones I blogged about disappeared, but this one popped up around the corner from my house not long after I wrote about the others and so far it is still there. 11. Dimple’s henna hand. Dimple’s from Kenya and was in great need of a distraction to all of the tragedies that have been happening very near to where her family lives. 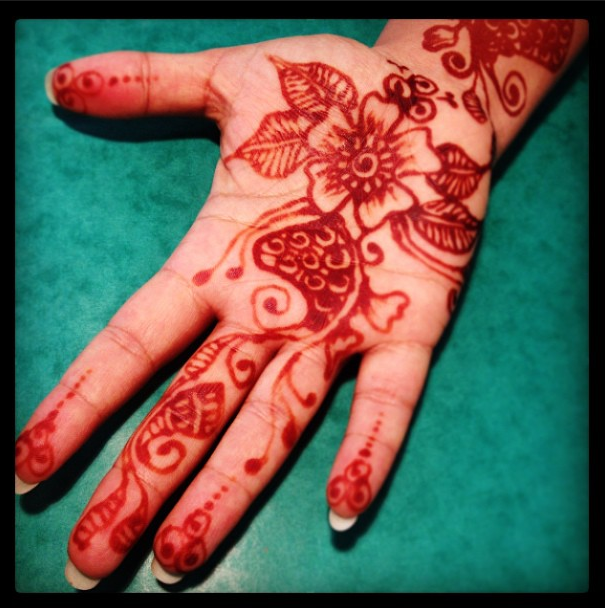 Her friend Kiran is a Mehndi artist and spent an afternoon painting Dimple’s hand and arm. This was a few days after it was done so it was much more vibrant earlier, but it still looks pretty amazing. 12. Liberty guards. I arrived a few minutes early to meet my cousin at Sacred Cafe last week so naturally I popped in to Liberty for a bit of browsing. 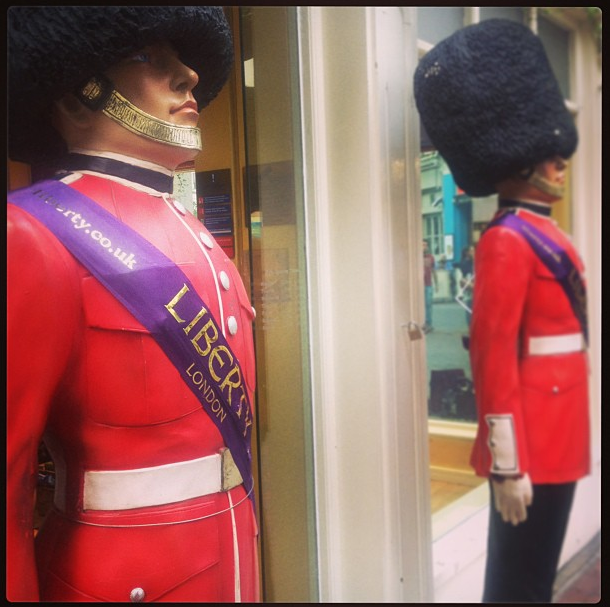 These “guards” stand at attention at the Carnaby Street exit, just outside the chocolate shop. They were just begging to be photographed. No smiles, of course. 13. The Chance Gallery. 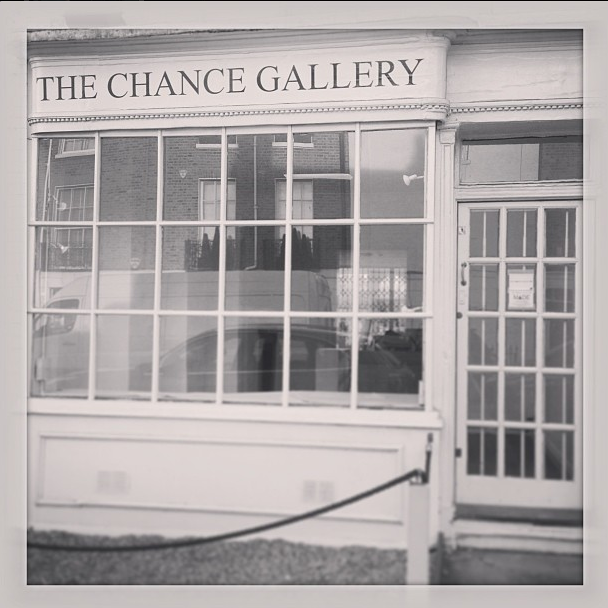 Welcome to The Chance Gallery, the site of my first solo photography exhibition happening this November! 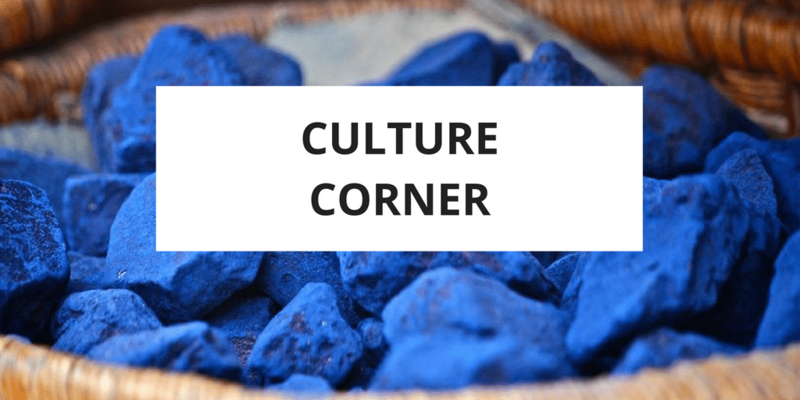 It’s just asking to be filled with colourful canvases. To help raise some money for printing and gallery fees, I set up a Kickstarter page and would be very grateful for your support. 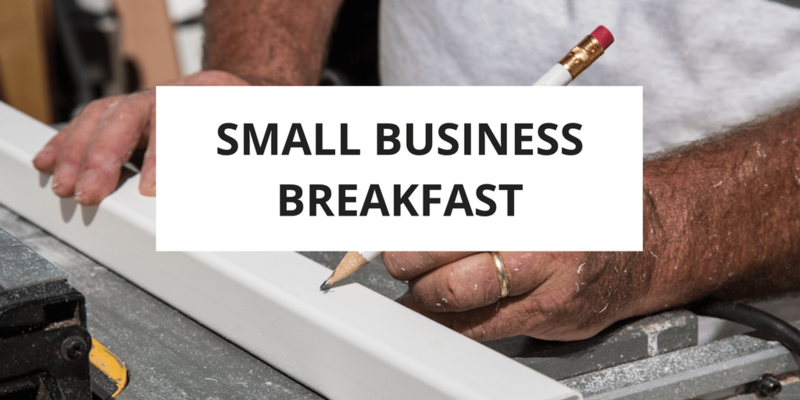 Every £1 counts – seriously! Please pass on the link if you can and I will look forward to seeing you at my show. 14. 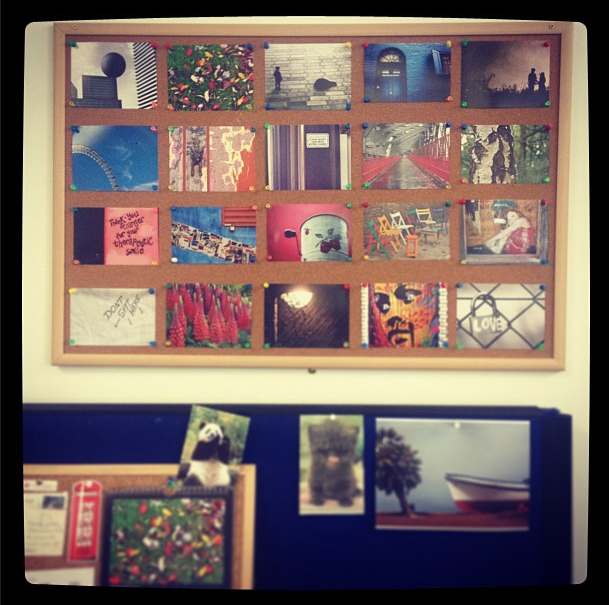 My photo board. I think it’s important to personalise your work space, fill it with things that represent you, flowers, bits and pieces that make you happy. You spend 40 hours a week there and who wants to spend 40 hours a week surrounded by boring white walls? This is a photo board above my desk featuring some of my favourite prints. 15. 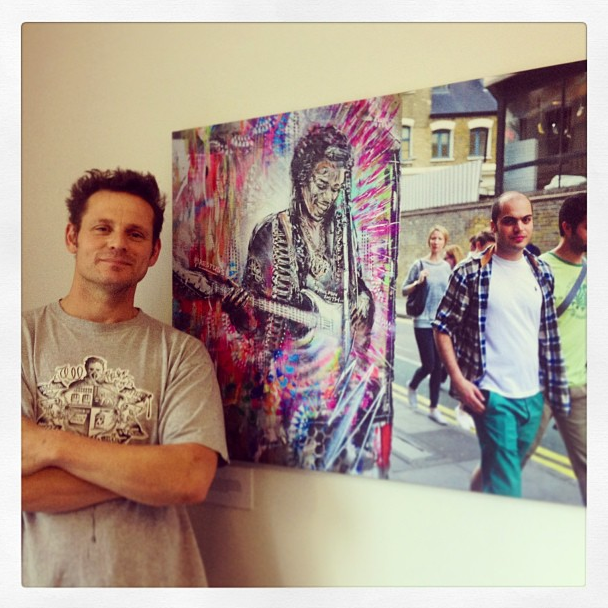 Street artist Paul “DON” Smith and one of my prints. At work, we’re opening a new cafe for students today. A few of my prints are decorating the space and street artist DON has been with me this week, painting a mural on one of the walls. One of my prints happens to feature his work on the streets of East London and he was proud to pose next to it. It will also feature in my exhibition in November. 16. Mini Moo cards for TBEX, Dublin. I’m heading up to Dublin tomorrow and looking forward to TBEX later in the week. 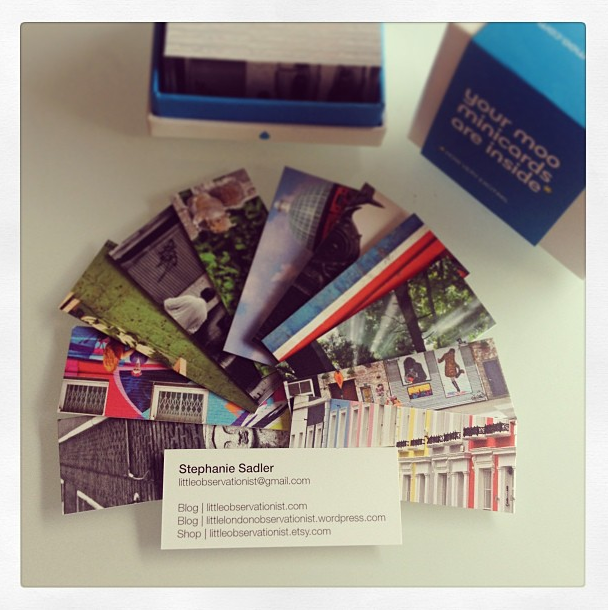 Of course what is a blogger event without mini-Moo business cards? 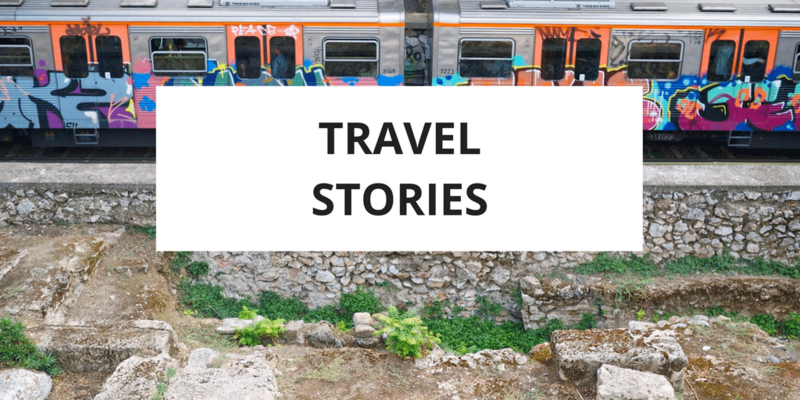 If anyone else is going to be at TBEX this week, give me a shout! I haven’t been to Dublin in about six years now so I’m looking forward to giving my camera a good workout. Fingers crossed that the forecast of rain, rain, rain is all a lie. 17. The Serpentine Bridge in Hyde Park. I took an early Autumn walk yesterday and ended up in Hyde Park, wandering under the willows, watching horses trot down dirt pathways lined with trees, walking along the Serpentine. The leaves are just beginning to change colour, a scattering of the fallen ones wind swept to the sides of the path. 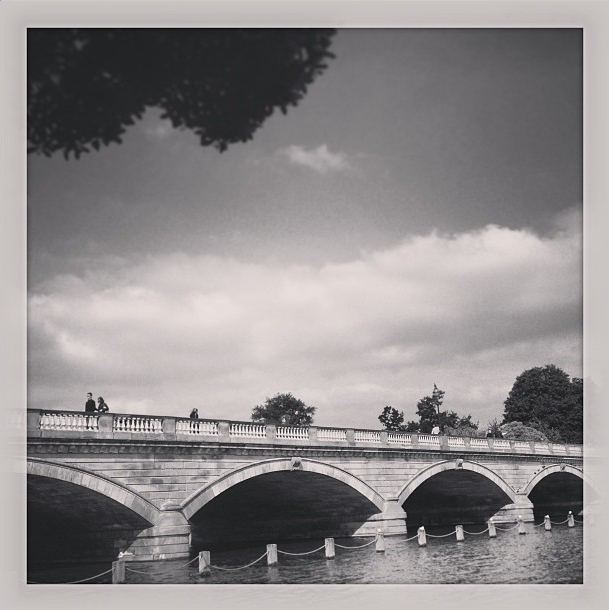 This bridge stretches over the Serpentine and was just begging to be photographed. Leave a comment and let me know where to find you on Instagram.